Sometimes you need hard light to shape and cut in your scene. 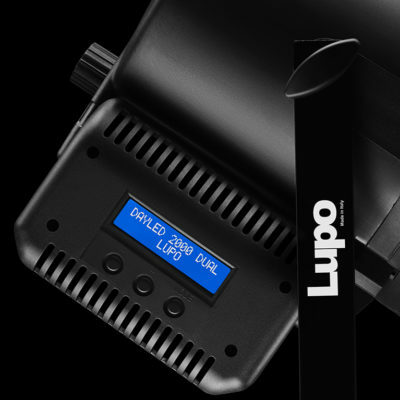 The Dayled 2000 Tungsten LED Fresnel from Lupo has a 7.9″ lens that can be focused from 15 – 55° spot-to-flood, and controls the light beautifully by using the included 4-way barndoors. They have made to fixture strong but weights like a much smaller fixture. A carbon fiber reinforced techno polymer shell that provides high resistance while only weighing 10 lb. These key features come with economy and power. 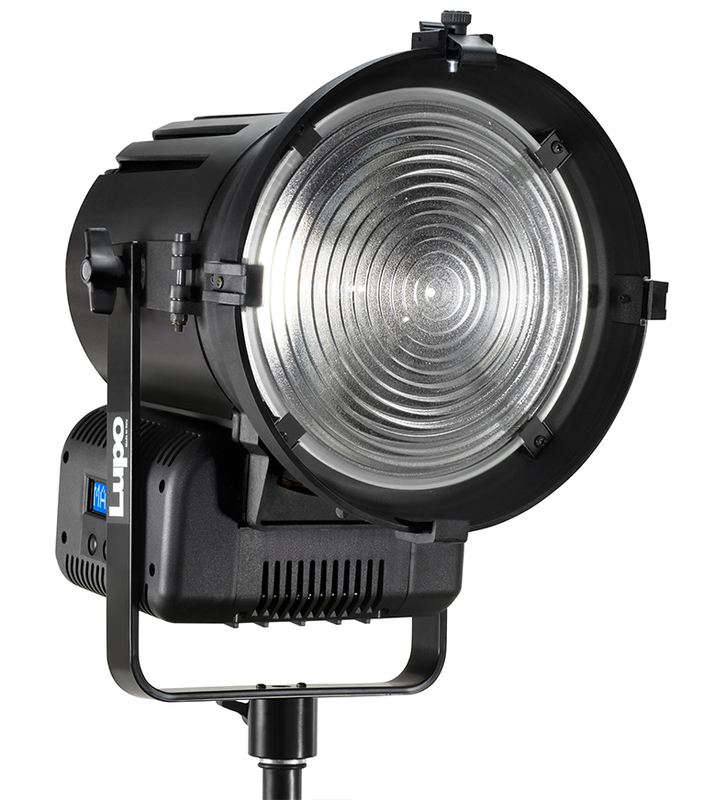 The Dayled consumes only 220W and outputs the equivalent of a 2000W tungsten fixture, while it maintains a high CRI of 92 indicating an accurate rendition of color down to the subtlest hue. 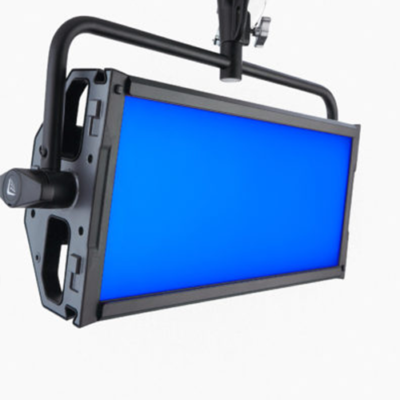 The Dayled is also fully dimmable from 0-100% without color shift. 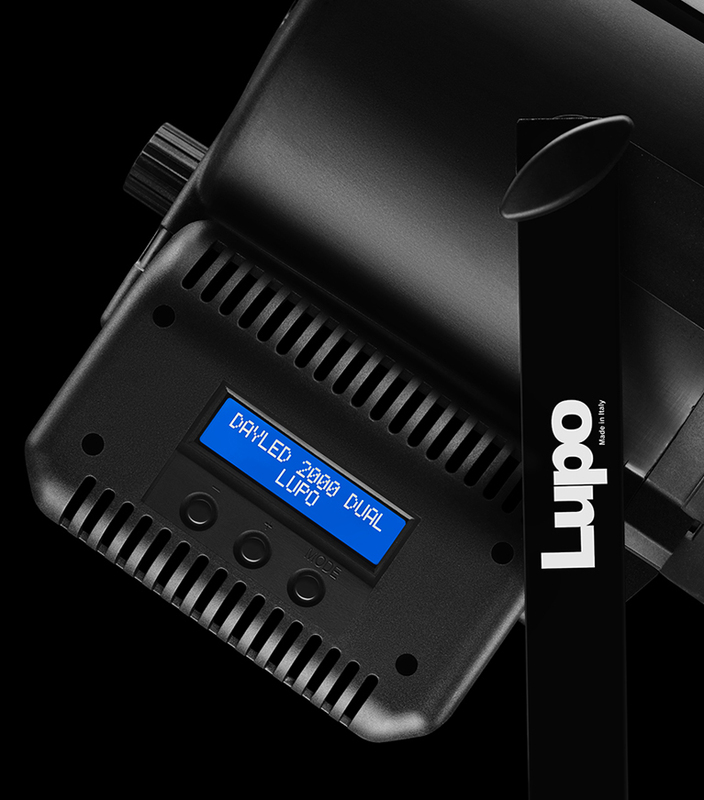 You can control light intensity locally on the fixture, or remotely via onboard DMX. Another important benefit is the light’s power options. The Dayled is ready for worldwide use thanks to the inclusion of a multi-voltage AC adapter, but it can also run on an optional, dedicated battery for up to 1.2 hours when mains power is unavailable. 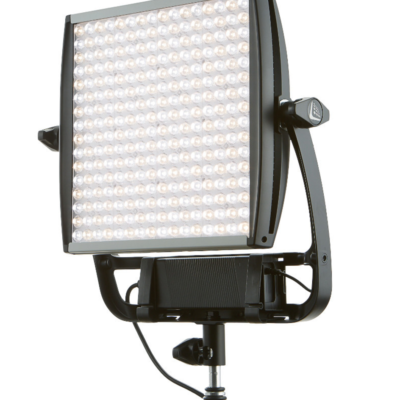 With its 15 – 55° degree focusing Fresnel, you can flood an area, fill a silk, or tighten the beam for sharp-shadow sunlight effects. 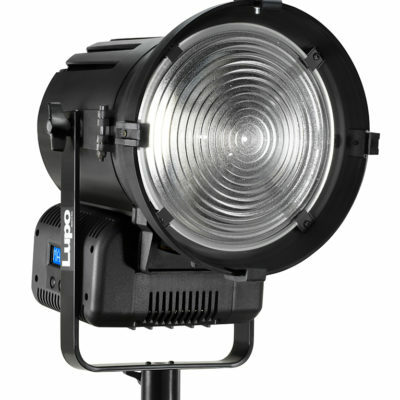 The Dayled 2000 draws just 220W while it outputs the tungsten equivalent of 2000W. 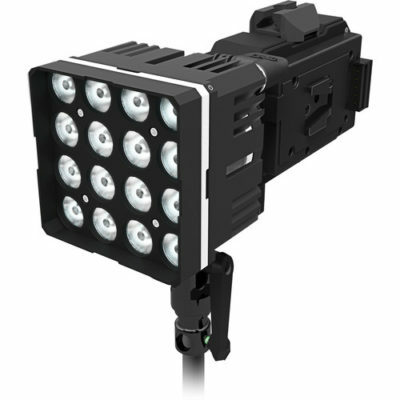 Lupo LED Fresnels are a wise solution for all types of photographic and video shooting. 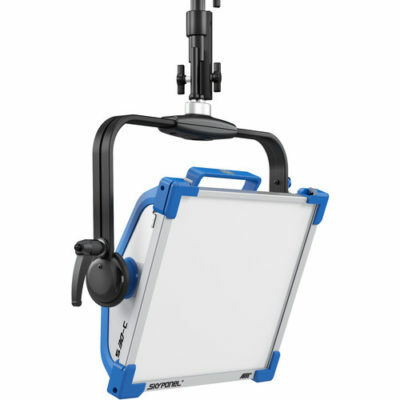 They are also ideal for use in TV studios of small and medium sizes. Light intensity is variable from 0-100% without color shift. 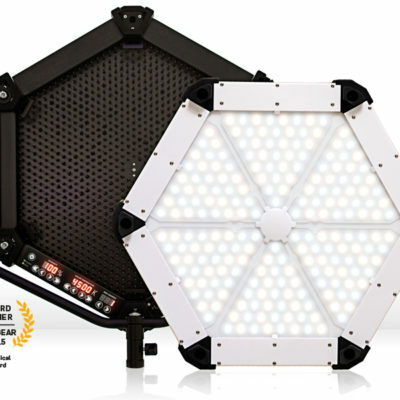 Your adjustments are displayed on the light’s LED screen. The carbon fiber reinforced techno polymer shell guarantees high resistance to any type of rigorous use. 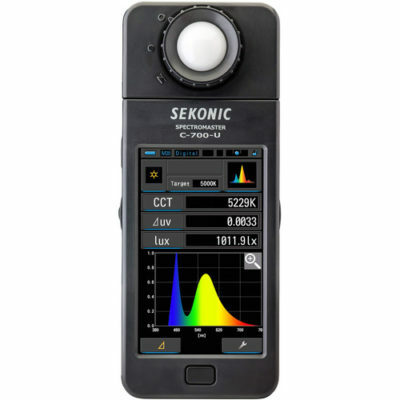 True Color Technology makes possible Color Rendering Index (CRI) of 92 indicating accurate color. 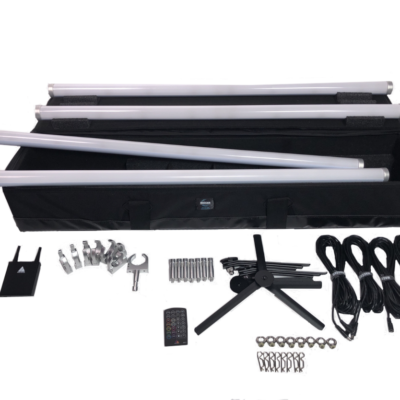 The Dayled 2000 comes with a multi-voltage AC adapter for worldwide use but you can also run the light with a separately purchased battery.